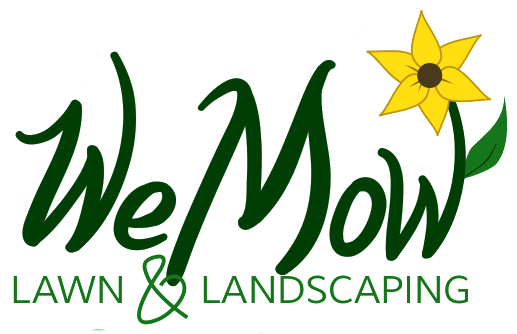 My name is Adam Kidd, owner of WeMow Lawn and Landscaping. As a Lexington native, I believe that Central Kentucky is one of the most beautiful parts of the world. It is my pleasure to help my Commercial, Farm, and Residential customers create picturesque landscapes throughout Lexington, Kentucky and the surrounding bluegrass region. No two landscapes are exactly alike. My staff and I take pride in personalized service that is consistent and reliable. Just ask our customers! 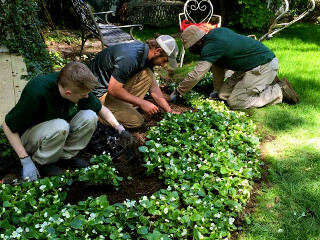 Our services range from grass seeding and sod to snow and ice removal to retaining walls and other elements of landscape architecture. Our free estimate policy is the first step in the process for learning what you need in order to make our work together a success. Tell us about your project and we’ll let you know how we can help!